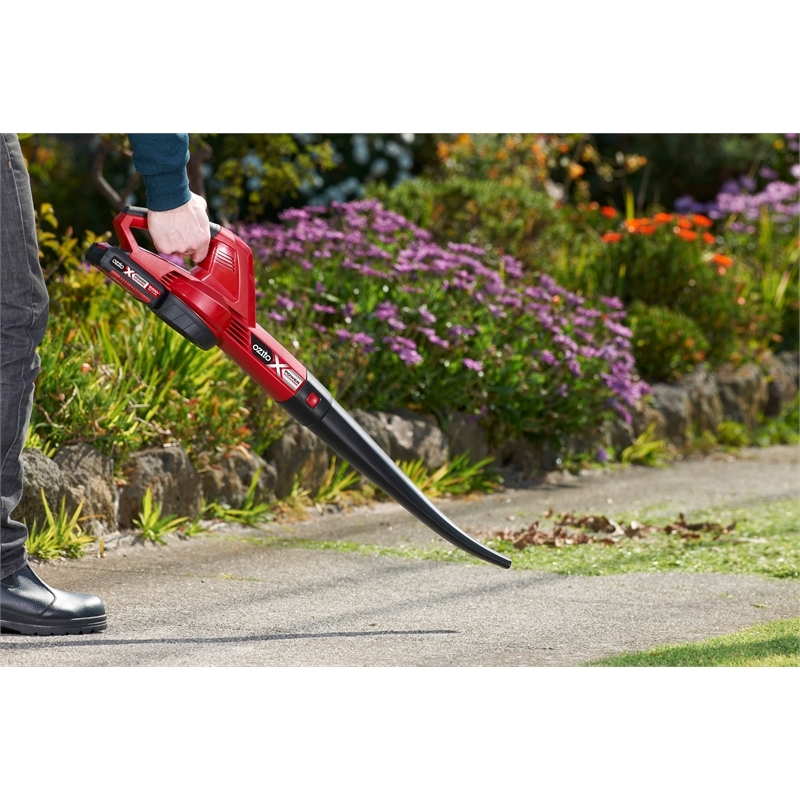 The Ozito Cordless Blower is ideal for blowing leaves, grass clippings and other debris from courtyards, driveways, decks and footpaths. 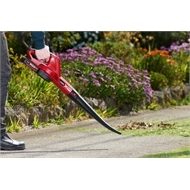 Its lightweight design ensures user comfort and allows easy manoeuvring around the garden, while Lithium Ion technology provides cordless convenience and eliminates the need for long extension cords. 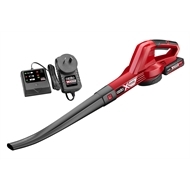 This kit includes 18V 2.0Ah battery featuring Lithium Ion technology that provides cordless convenience and eliminates the need for long extension cords. With Ozito Power X Change, you have the power to choose! It's made for you: choose the tool you need, the power you want and the extras to suit. This product is intended for DIY use only.